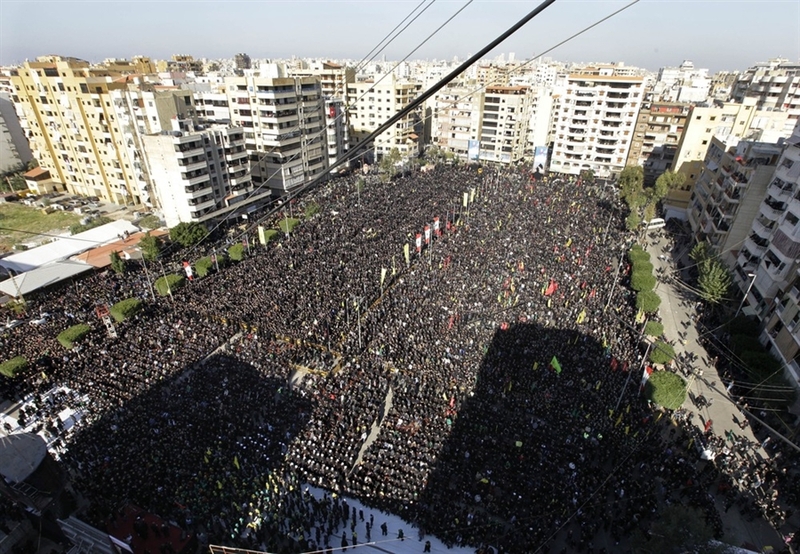 BEIRUT (AP) — An al-Qaida-linked group that has carried out attacks across the Middle East has vowed to target Iran and Hezbollah following the death of its leader in Lebanon. Majid al-Majid was arrested by the Lebanese army last month and authorities said he later died at a military hospital in Beirut from chronic illness. A statement issued by the Abdullah Azzam Brigades accused Hezbollah of killing al-Majid, saying his condition worsened in detention. It did not elaborate, but extremist Sunnis in Lebanon have accused the army of being complicit with the Iranian-backed Shiite Muslim group. The statement posted on Twitter Tuesday said al-Majid, a Saudi citizen, passed away after years of cultivating men capable of carrying on his project, adding that attacks will continue after his death.